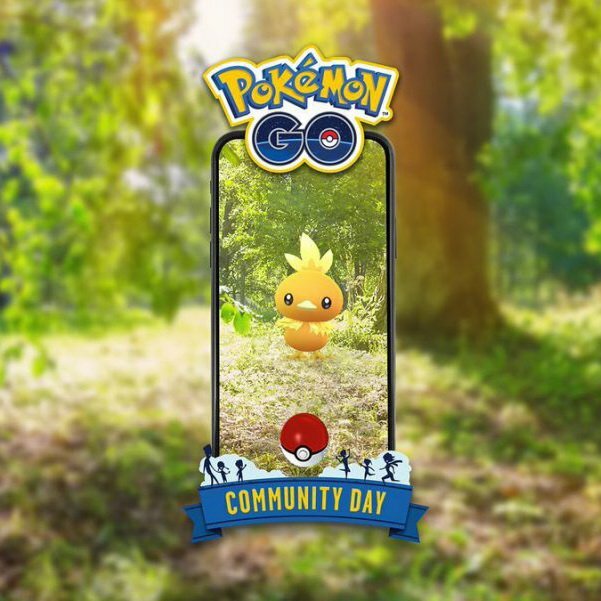 Fairy types may be the newest type but have been in Pokémon Go since the game released. Fairy-types are known for their effectiveness against Dragon-types but also their fairly limited movepool. Most Meta Relevant Fairy-Types are considered to be “glass-cannons” as they can output (in certain scenarios) high damage but take a small number of hits to take down. 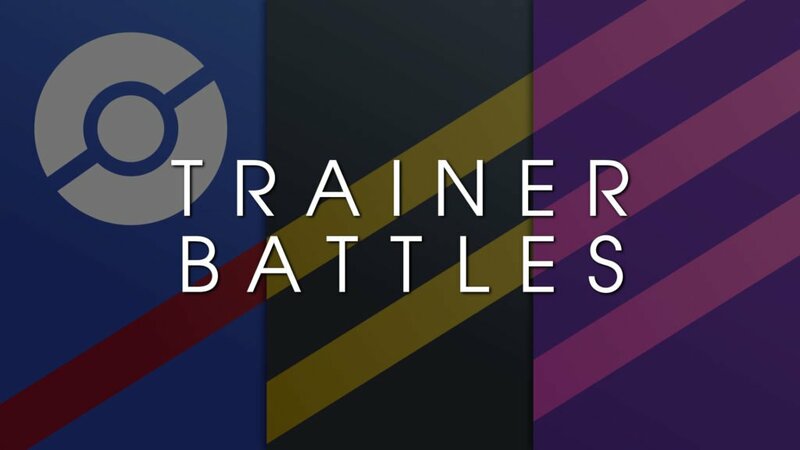 As Trainer Battles tend to favor defensive behemoths over offensive powerhouses, most Fairy types will have a hard time in certain match-ups. 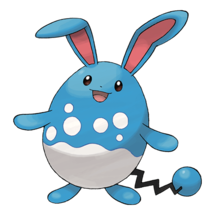 That being said, Azumarill is bulkier than most and can, therefore, have an edge in certain matchups. 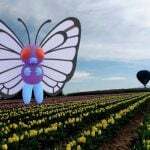 Fairy-Type moves are effective against three individual types; Fighting Dragon and Dark. Among these three, Dragon and Fighting types would be where the Fairies have key advantages; While Dragon types can pack a punch against other Dragon types (as well as others) and while Fighting types give very good coverage, they are less of a threat to the Fairy-Types due to the ineffectiveness of some of their STAB moves. As mentioned, Fairy-Types are also super-effective against Dark types, which may be of some use in the Twilight Cup (running until Feb 28th). 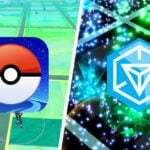 Unfortunately, Pokémon Go still has the same issue which has always held the Fairy-Types back from their full potential; the lack of a Fairy-Type fast move. That being said, different move types can provide more options for coverage and can give you an edge over your opponent if it isn’t something they expected. Using as many Charge Moves as possible during PVP matches is also an important strategy as it forces your opponent to use their shields sooner than they’d have perhaps liked. Fast moves with high EPT (energy per turn) but lack STAB are therefore sometimes better than moves that don’t generate energy as quickly but do benefit from STAB. 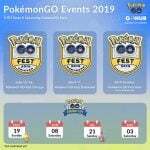 Play Rough is considered to be the better Charge Move of the limited bunch due to its lower energy requirement (allowing you to fire it off more often) but Dazzling Gleam is also not bad where DPS is concerned. Fairy-Types are not really known for defense. 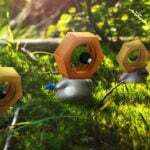 While there are some that have the bulk to be a decent defensive choice such as Azumarill, most will have trouble with even neutral match-ups. With Fairy-Types having a weakness to Poison type moves and there being a few prominent Poison types in the Twilight meta, they may have a hard time in the upcoming Twilight Cup. *Moves listed in italics are legacy. 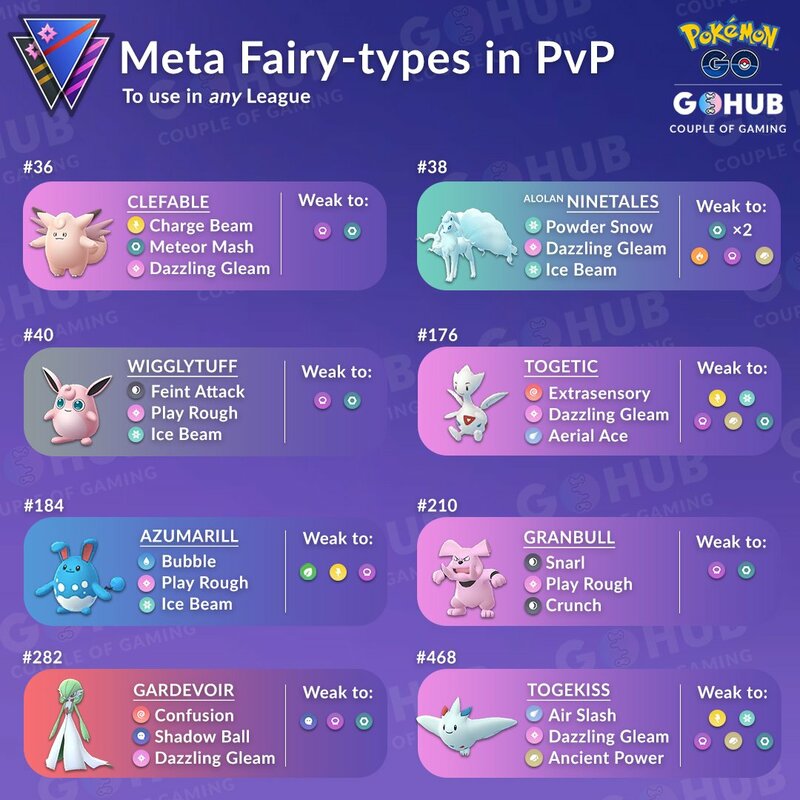 *Meta Relevant Fairy Types used the Master League table are all Level 40 with perfect IVs. Refer to detailed sets down below for more information. Azumarill is one of the best Pokémon in Great League. It has surprising bulk and enough firepower to threaten would-be counters. 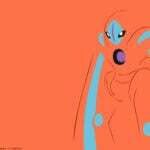 Bubble is easily the best Fast move as it has the EPT to quickly fire off Charge Moves. Play Rough should be your go-to attack, and Ice Beam should help fend off any Grass types who dare threaten Azu. It also often forces a switch when matched up against Flygon and other Ground types who plan on spamming Charge Moves with the help of their high EPT Fast move, Mud Shot. 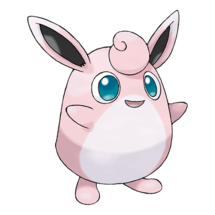 What Wigglytuff lacks in Defense, it makes up for in Stamina giving it the highest HP stat among all of our Meta Relevant Fairy Types in the Great League. 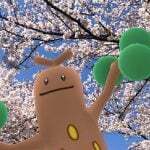 Having dual Normal and Fairy-Typing gives Wigglytuff a double resistance to Dragon and Ghost type moves. 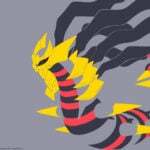 This not only means it will double resist all of Giratina’s moves except Ancient Power, but also that it would be worth considering as a counter for other prominent Ghost and Dragon types. 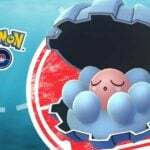 To make things even better, Wigglytuff has access to Ice Beam and Play Rough, both of which will deal super effective damage to Giratina and other Dragons, while Ice Beam would deal double super effective damage to any Flying & Dragon types it faces like Altaria and Dragonite. 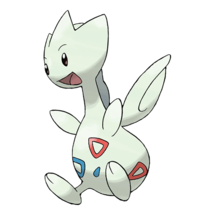 Togetic’s Fairy and Flying typing gives it double resistances to both Dragon and Ground type moves. This makes Togetic a great counter for Flygon which will also be weak to Togetic’s Charge Move, Dazzling Gleam. Just watch out for Flygon returning Stone Edge as that will hit Togetic for Super Effective damage. 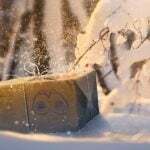 Also of note, remember to beware of Blizzard when using Togetic! While it would be an expensive investment (unless you’ve been lucky enough to find a high level one in the wild), Togetic is one of the few viable Toxicroak counters in The Twilight Cup, as its Fast Move, Extrasensory would deal double super effective damage. If you do decide to invest in Togetic for this niche purpose, you should opt for Aerial Ace as its Charge Move as any non-shielded attacks would also deal Super Effective damage to Toxicroak. Just like its unevolved form, Togekiss also boasts double resistances to Dragon and Ground type moves, so if you find yourself facing a Flygon in the Ultra League, a Togekiss on your team will go a long way. Again, watch out for Stone Edge though. 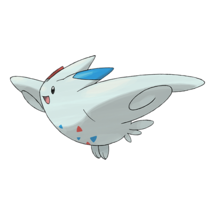 We also see Giratina, Dragonite, Latias, Alolan Exeggutor, and Kingdra making waves in the Ultra League, so Togekiss would make an ideal counter to any of these as well. 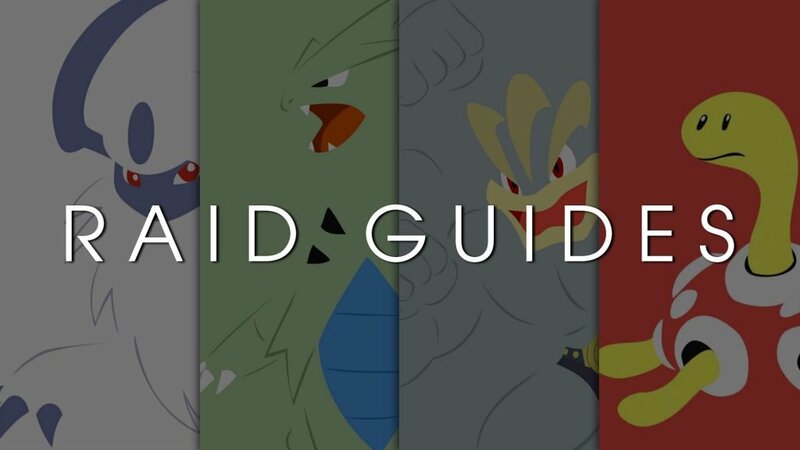 However, look out for them hitting back with Super Effective moves as Giratina can do so with Ancient Power, Latias with Thunder, and Kingdra with Blizzard. 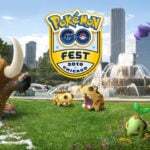 Confusion as a Fast Move is one of the most neutrally damaging moves in PvP. 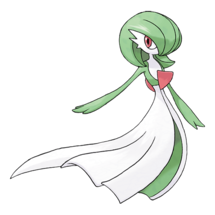 Additionally, the facts that it also gets STAB from Gardevoir and generates energy at a reasonable rate, are great bonuses! 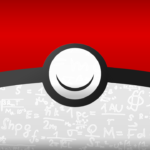 The only downside to this move though, is that it will deal reduced damage to Psychic types like Mewtwo and the Steel types like Metagross. 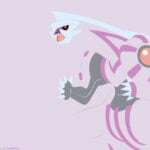 It would also be almost useless against Tyranitar as Dark types have double resistance to Psychic type moves. Gardevoir’s ability to learn Dazzling Gleam as a Charge Move holds it in good stead for the Master League as this means it can deal Super Effective damage to the big Dragon types that dominate it while only taking 39% damage in return. Clefable recently gained access to the powerful Steel type Charge Move, Meteor Mash, something that no other Meta Relevant Fairy Types have. 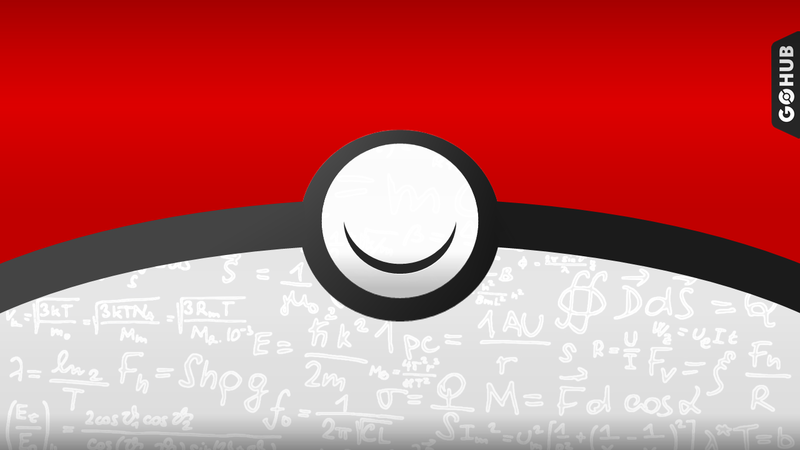 While this has no particular benefit from a type coverage point of view, it could quite easily take any Rock, Ice, or other Fairy-Types by surprise and one-hit-KO them with an unshielded Meteor Mash! 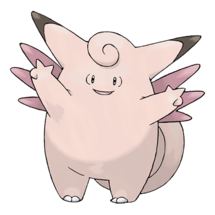 As with all of the other Fairy-Types we’ve discussed so far, Clefable also has that all important double resistance to Dragon type moves, and a Fairy-Type Charge Move to hit them back with, making it viable for use in all three leagues, but due to its stats, particularly the Ultra League. 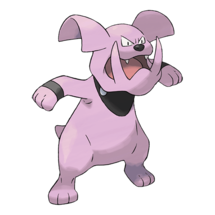 Granbull has something that all other Meta Relevant Fairy Types lack; a Fighting type move! 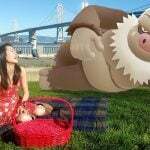 With 5 type advantages, Close Combat makes Granbull quite diverse. Close Combat does a lot of damage but has a mid-range energy cost and due to Granbull’s low-ish defense stat, you may struggle to get more than one or two of these moves off unless you’re shielding. Crunch is always handy due to its low energy cost requirement and allowing you to bait shields out of your opponent. Play Rough is probably the best Charge Move of the three options though due to STAB and being super effective against the Dragon types that we commonly see in PvP, that’s not to say the other two don’t have their uses too. Lastly, we take a look at one of the most majestic Pokémon out there, Alolan Ninetales. As a dual Ice and Fairy-Type, Ninetales will take double super effective damage from Steel type moves, so be sure to look out for that possibility in your battles. 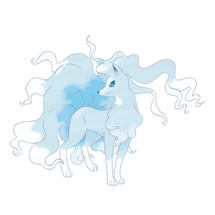 We’d like to recommend Alolan Ninetales as one of the most essential Meta Relevant Fairy Types for your Ultra League squad.